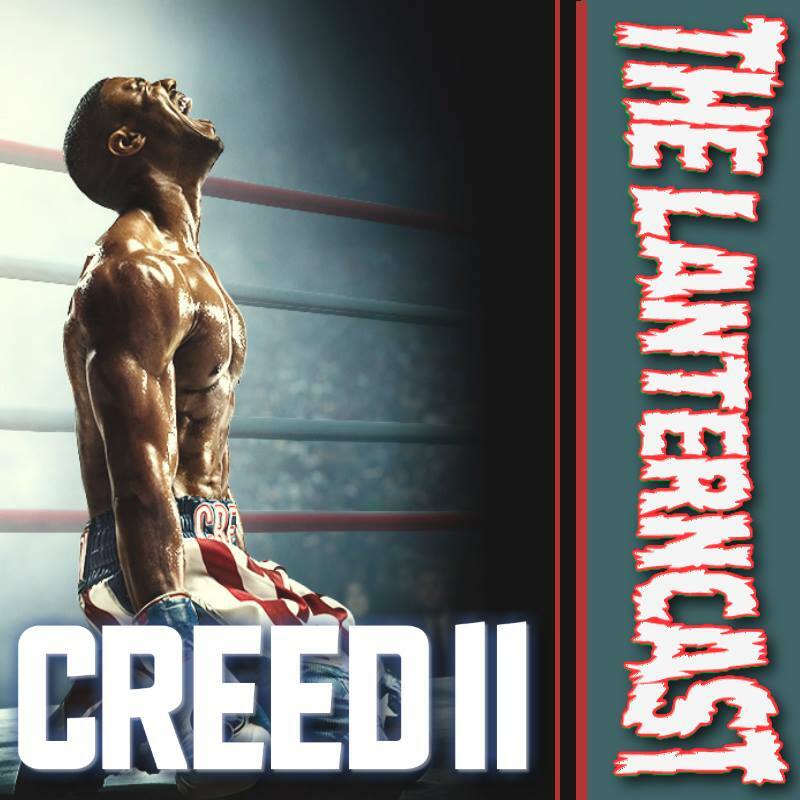 LanternCast Episode #344 – Creed II! 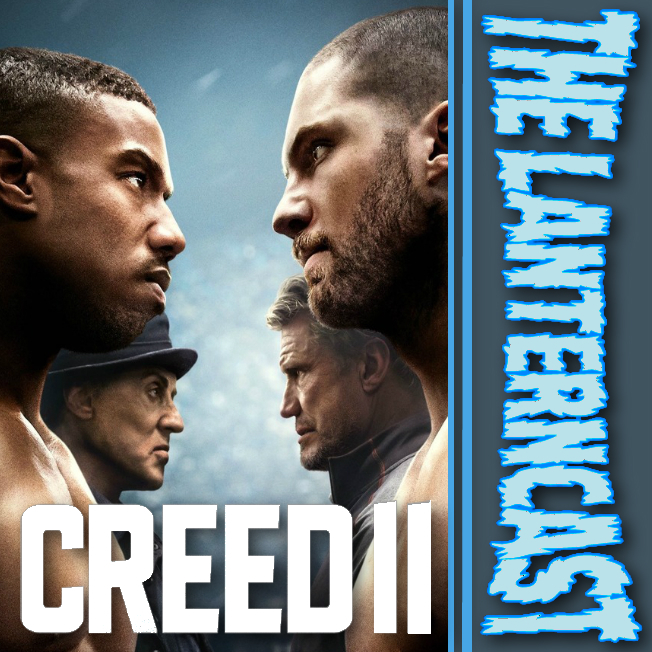 An unexpected episode arrives as Mark is joined by The Fire & Water Podcast Network‘s Ryan Daly to breakdown Creed II and its place in the entire Rocky saga! 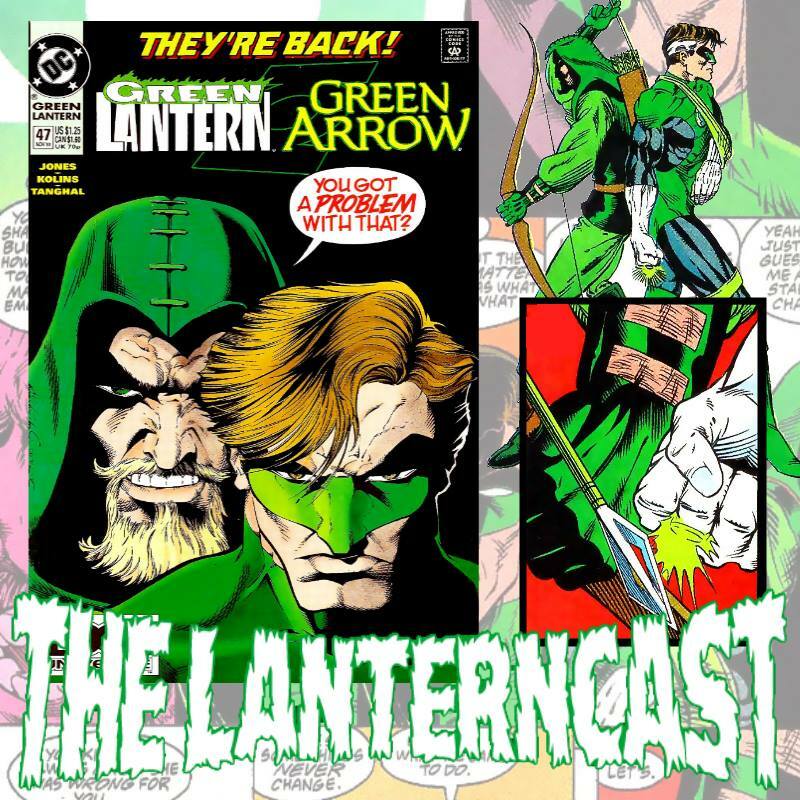 There’s a great deal of meat on the bone here if you loved Creed or just consider yourself a fan of the franchise! Yes, there be spoilers ahead!